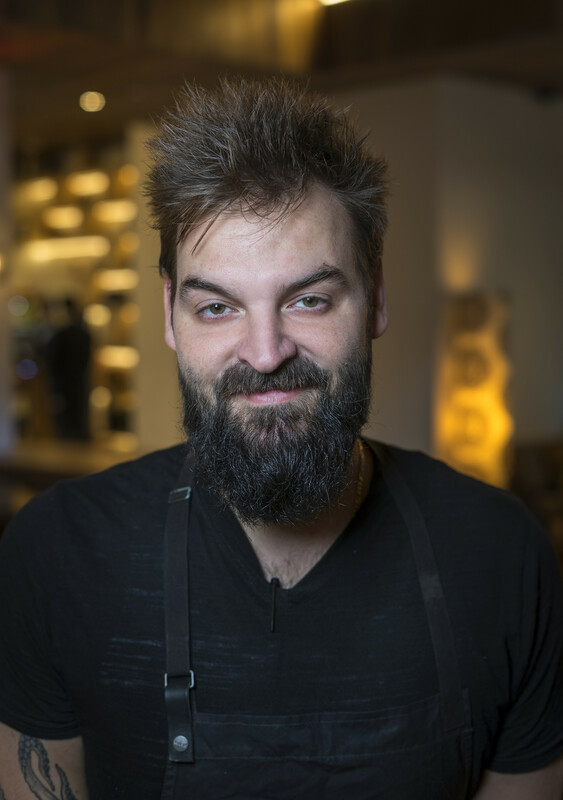 Chef Greg Proechel has worked at Eleven Madison Park, Graffit and Blanca where he was sous under Carlo Mirachi when the restaurant earned its second Michelin star. Prior to opening Ferris he was the executive chef at Le Turtle in Manhattan. That restaurant was named one of Eater’s best new restaurants of 2016. The NY Times recently awarded Ferris two stars.